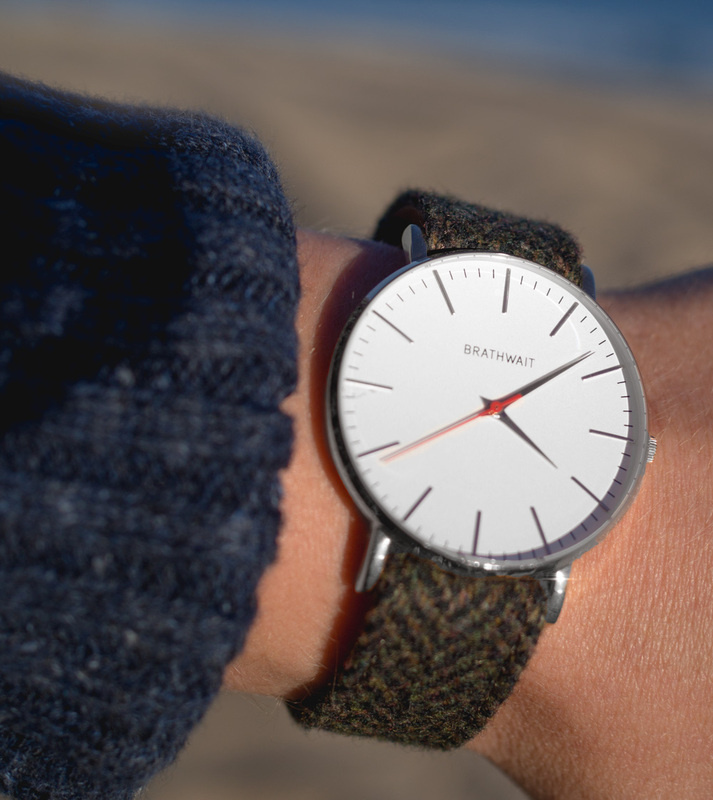 The wool and tweed herringbone strap from 210 East Oak on my Brathwait watch. I was excited to head to the Hamptons this weekend. It was my first time venturing that far east in New York; Montauk being the eastern most stop on Long Island. 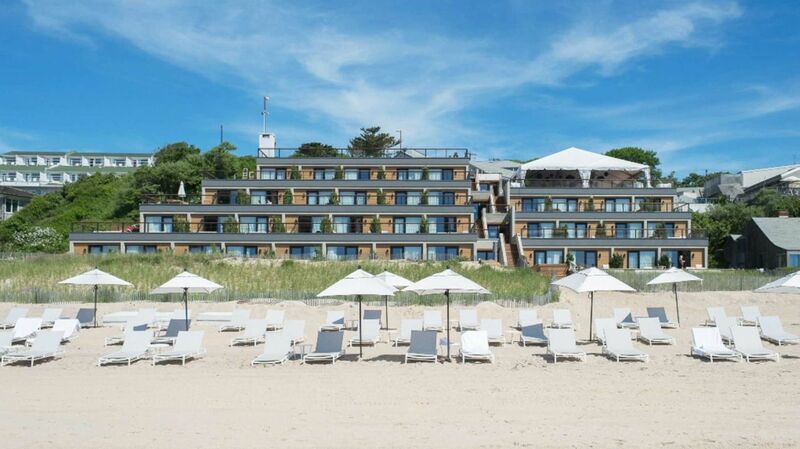 Generally thought of as a summer escape for New Yorkers, Montauk is also a magical destination once the mercury drops. I was honored to be invited to come out to the famous Gurney's Resort with some of the web's best grooming editors and influencers to learn about the new hair and skincare products from brands like Axe, Dove Men+Care, and Suave. There are some surprisingly cool new innovations that will become new standards for men's grooming. More on that to come! Gurney's has that perfect mix of beach resort and modern hotels like The Parker in Palm Springs or Downtown LA's Ace, with a warm aesthetic that's equally true to its Hamptons heritage as it is minimal and modern. Just two hours from the city, Gurney's is the perfect, relaxing weekend at the end of a week's stay in New York. Fly in, experience the best of the city. 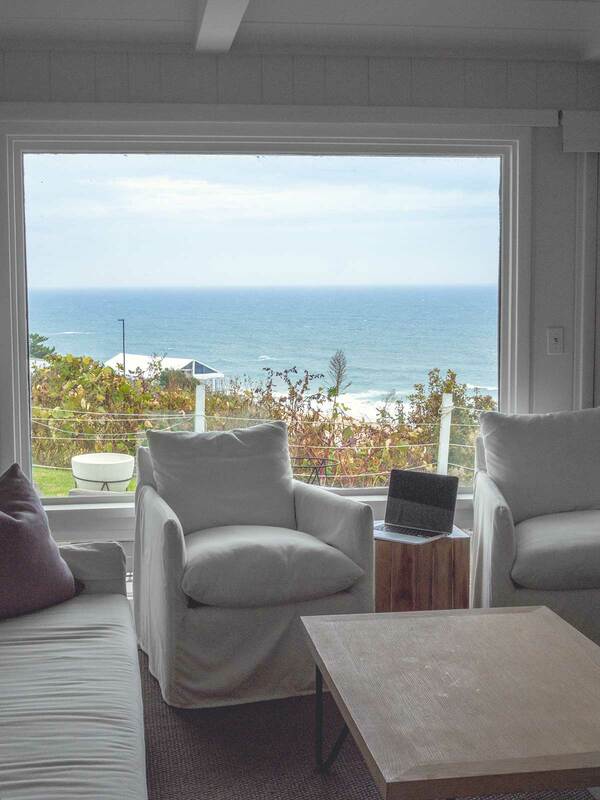 Then on Friday, rent a car and head to Montauk for a quiet, intimate time in this small New England-style town. Our Getup is casual and comfortable but also clearly put-together. What do you think? Do you have a favorite casual sweater or winter destination? Chat with me in the comments! I’ve seen the new shawl collar cardigans from Gap how are they? I’ve also had my eye on their henley’s too. I’ve had this one for a couple weeks and I love it. I have this Henley in a couple colors and was them often. I like the slub texture. I’ve given the waffle henley a try and it’s great, I’ll have to try this particular henley as well. 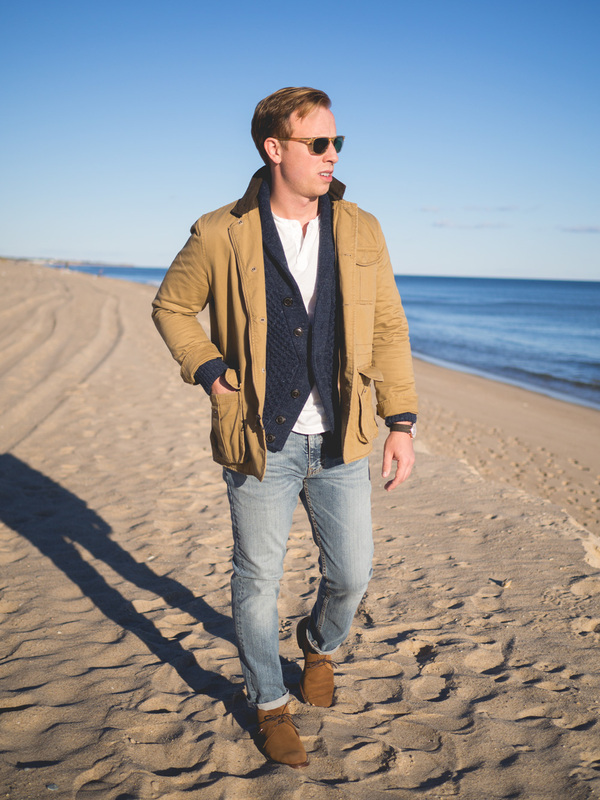 The shawl collar cardigan looks great too with the cable knit. Seriously, your site is great and I love the content, but the Peter Manning picks blow me away because theyre meant for smaller people; and I feel like most of us aren’t 5’6″ ~155lbs. Can you post an alternative in the future for the rest of the populace that visits? Please? Try the pointer chore coat ($100). Its made of duck canvas and has the same styling as the peter manning one. Here is the cheapest place to find them: http://www.pigeonmountaintrading.com/shop/pointer-brand/jackets-coats/brown-duck-chore-coat.html. You can also try Gustins brown waxed cotton trucker jacket ($140). It is a trucker style instead of a chore coat style so that means theres less room for layering, but it can still be done. (see here: http://imgur.com/a/rBjoB) Unfortunately they aren’t making them right now but they will probably bring them back pretty soon. Peter Manning’s sizes address the fit issues of 1/3 of all men; and I’m 5’10” and the jacket fits perfectly. I also make it a point to regularly feature brands/options for all kinds of different shapes and sizes like guys who are tall and thin or husky. The rest of the populace is actually comprised of small diverse groups each with their own sizing frustrations, not a large group who can wear everything off the rack. Which size do you use? Suede? On the beach? 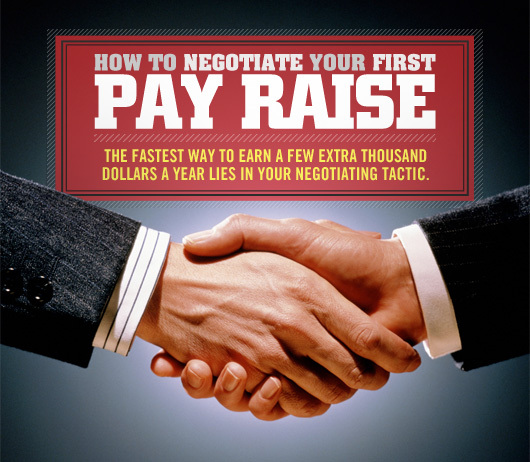 Are you worried about damage or do you have a super-secret way to combat that? Suede used to be commonly found on combat boots for soldiers serving in desert regions, like the Clarks Desert boot. I had no issue with the sand…I didn’t even get any inside my shoes! Thanks Andrew. I was thinking more along the lines of them getting wet/water damage. I’ve always heard that was an issue with suede but have never actually owned any suede boots/shoes. Glad you pointed out that the lighter denim can be worn but is more casual as I tend to stick to my dark wash jeans in the fall. Can you go with really light jeans this time of year or save those for summer? 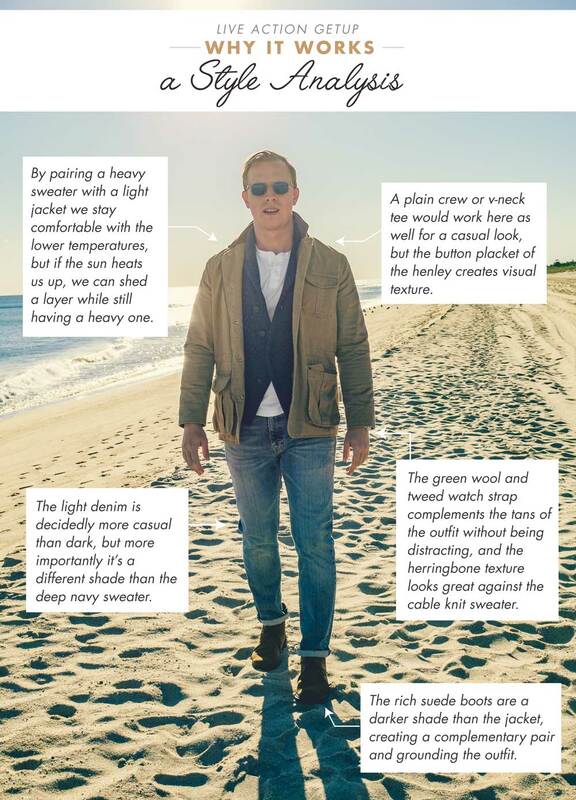 Andrew did a few looks with lighter jeans in his fall getups guide recently. You just need to subscribe by email and they’ll be sent to you. Just picked up the henley and the sweater + some out of season jeans that match the color of the levis. I have a more athletic bulkier build at 5 11 and GAP seems to make a ton of stuff that fits really well on me. Thanks a bunch! Let me know how they both go, I’m on the fence about them. Just waiting for a discount code. Would you mind posting a fit picture if you have time Jordan? I’m a similar height and build to you and just wondered how the stuff would fit. Late to this party but still want a piece of the pie! Awesome Job on this Getup Andrew! My only negative is that I was too late to see this and almost all the items have sold out! Definitely my loss!